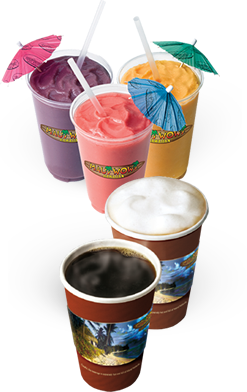 I like franchising because you learn from the experience of others. I’d rather work smarter, not harder. 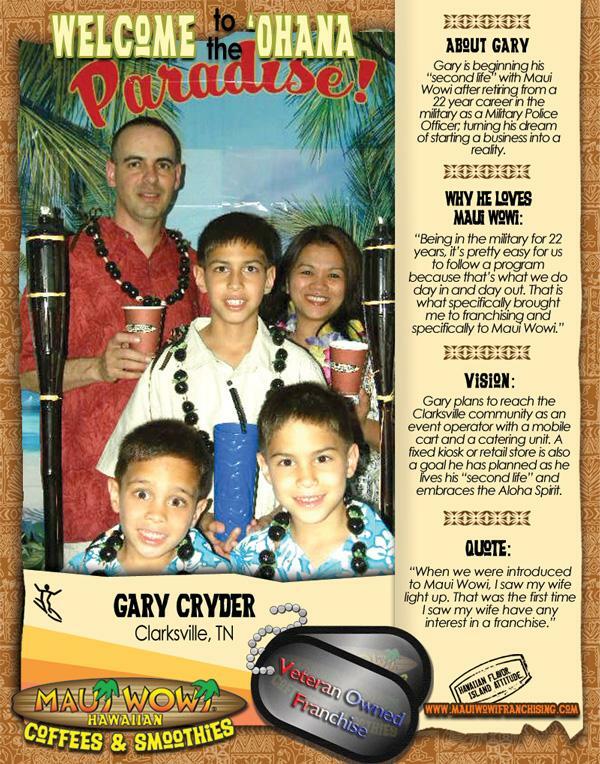 Why reinvent the wheel when somebody else has already laid it out for me? 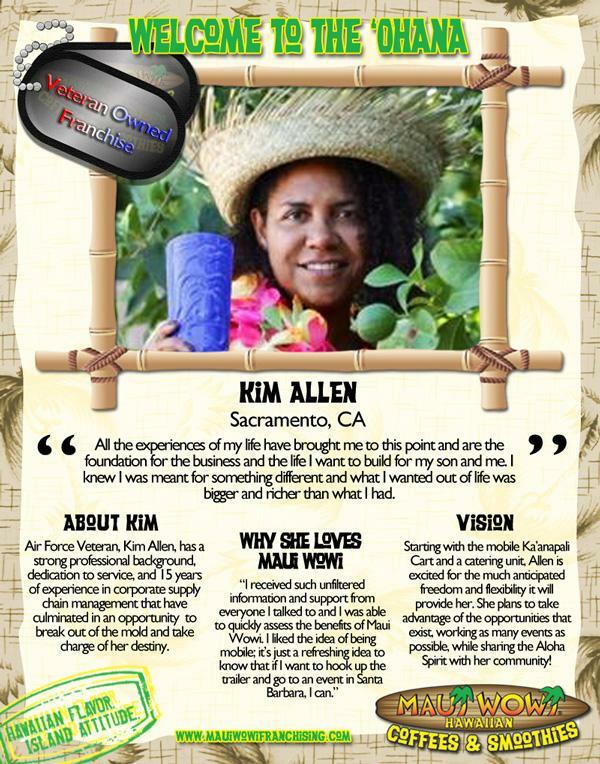 "As veterans of the United States Air Force, we have come to know what true teamwork and community mean and we wanted to be part of a franchise that exhibited those same traits." 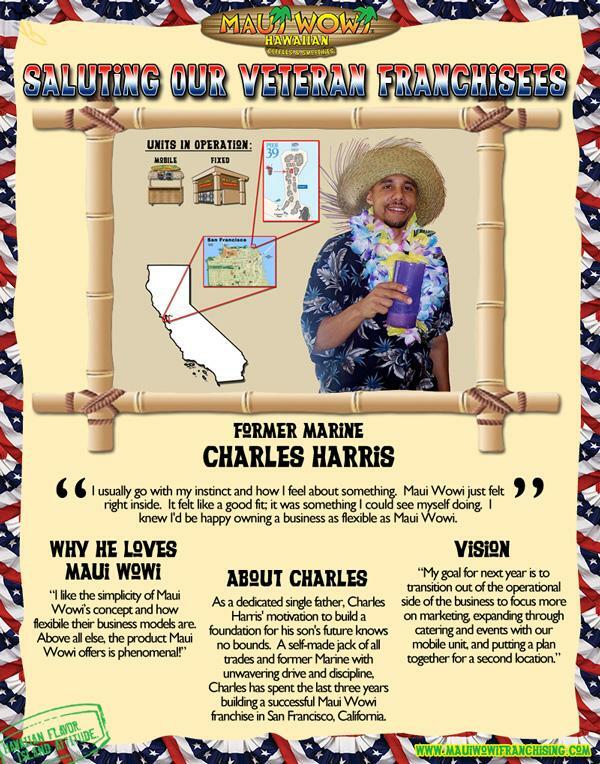 "Thanks largely to the veteran discount Maui Wowi offered, I can now do something totally different and run a business of my own!" 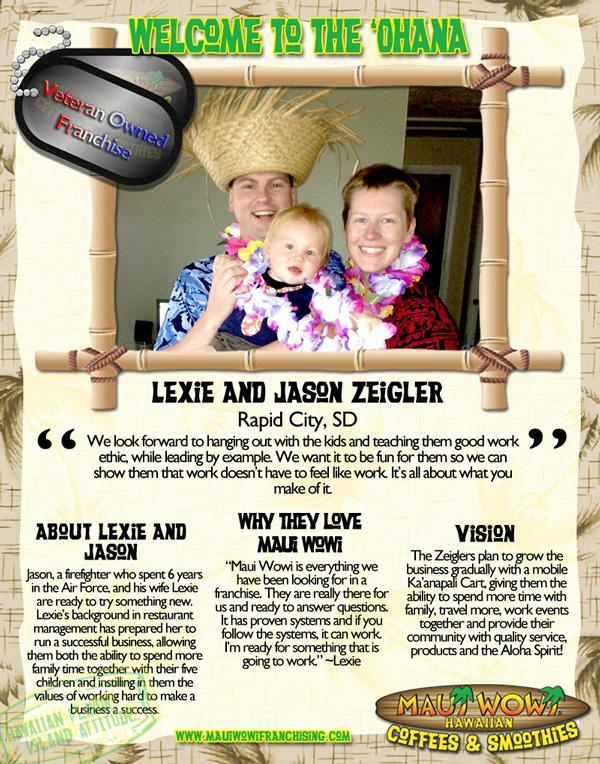 "We love being challenged, working hard, and feeling that we are part of something bigger than ourselves. 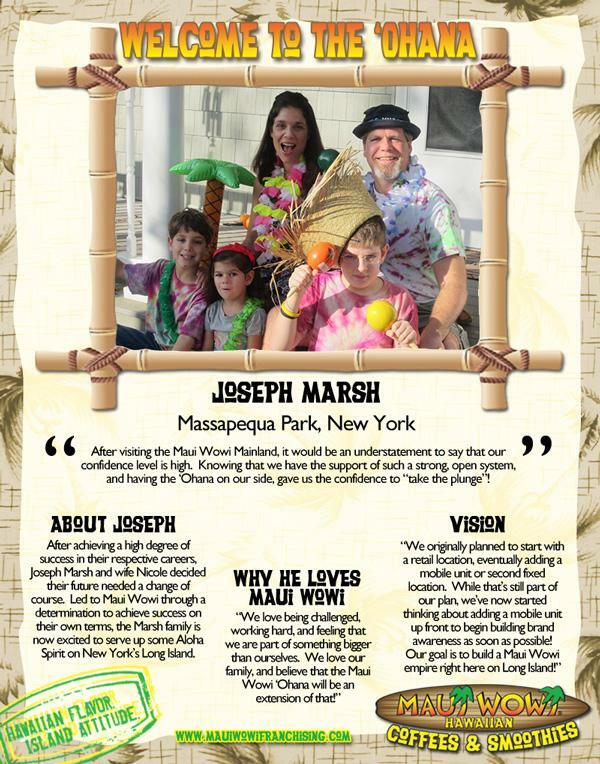 We love our family, and believe that the Maui Wowi 'Ohana is an extension of that!" 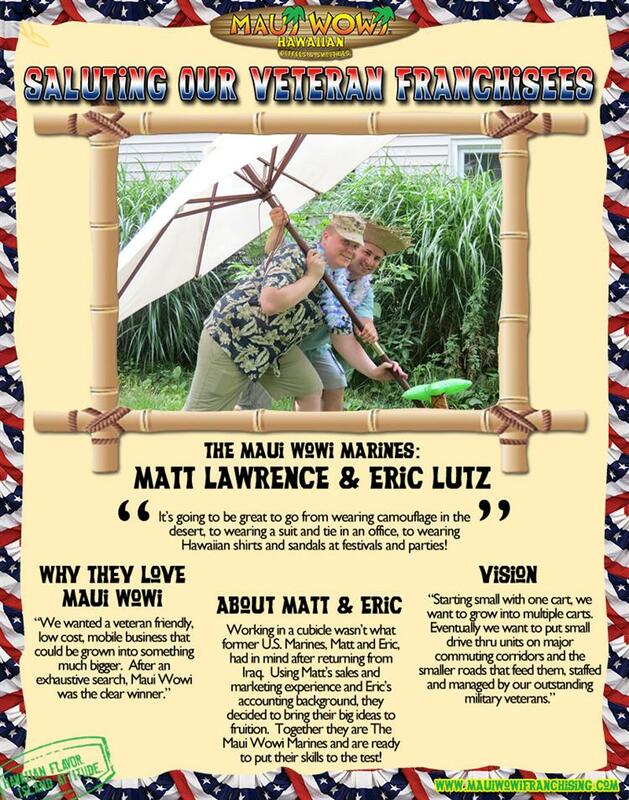 The dedication, commitment, and work ethic of those who have served their country are the same traits that will lead to success as a franchise business owner. 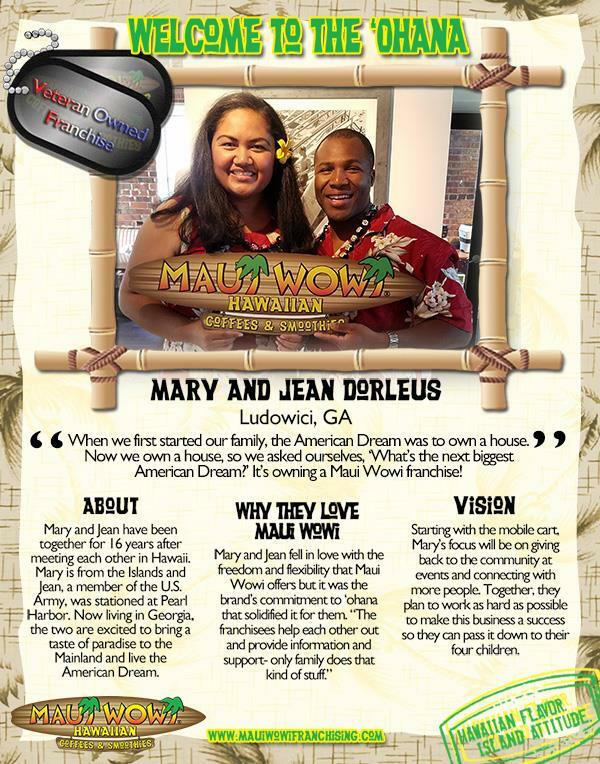 We are proud to have so many veteran-owned Maui Wowi franchises and will continue our efforts to offer them affordable opportunities, unparalleled support, and do our best to say Mahalo (thank you) for their service. 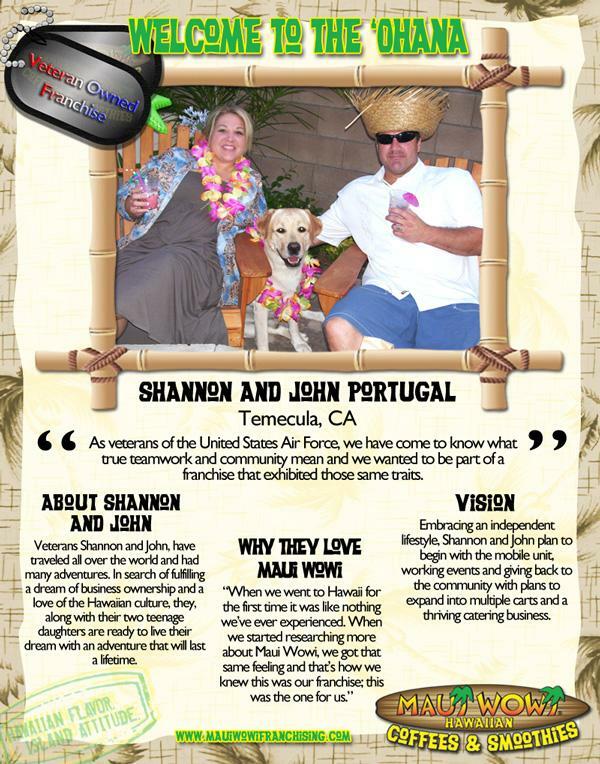 "I like franchising because you learn from the experience of others. I’d rather work smarter, not harder. 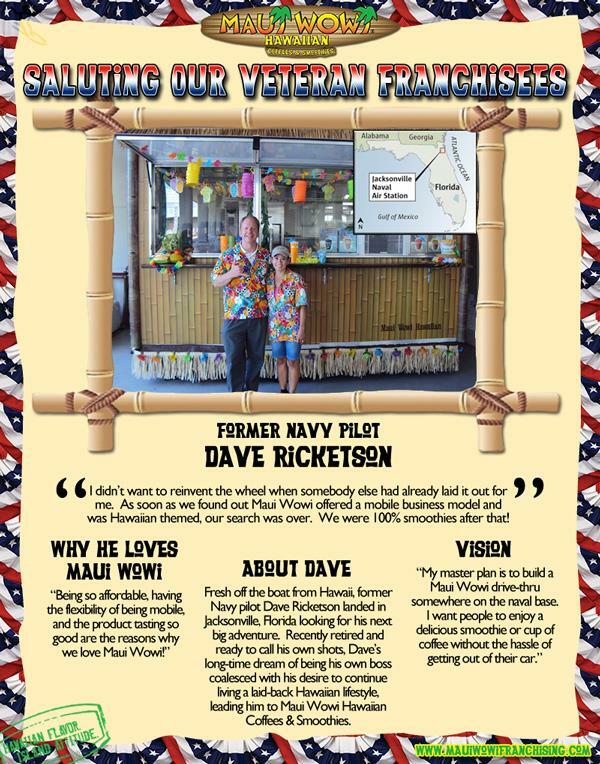 Why reinvent the wheel when somebody else has already laid it out for me?” said Dave Ricketson, a retired Navy Pilot and current Maui Wowi franchisee in Jacksonville, Florida. 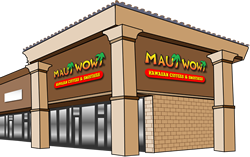 “As soon as we found out Maui Wowi offered a mobile business model and was Hawaiian themed, our search was over." 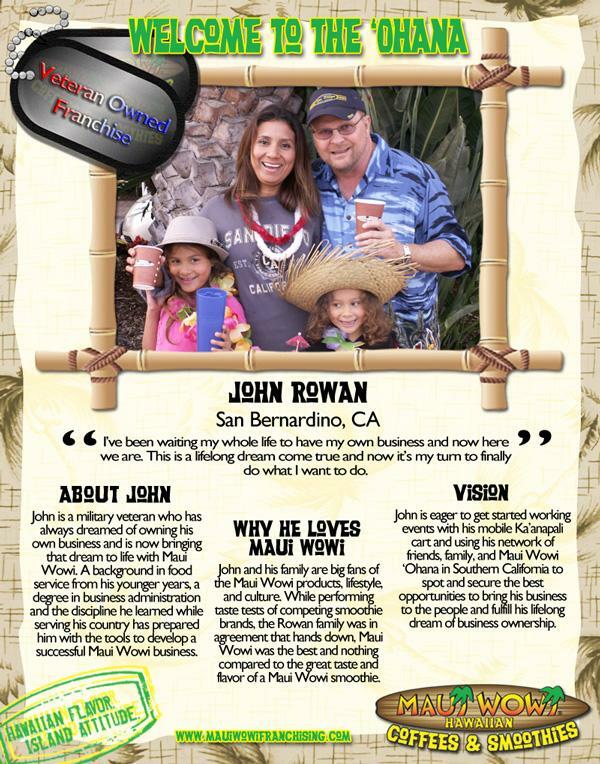 "Military veterans are hardworking, skillful, and determined individuals; making them ideal candidates for running a successful Maui Wowi business,” said John Wuycheck, Senior Vice President of Franchise Development. 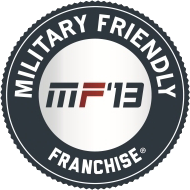 “Being featured on the Military Friendly Franchise list for the fourth year in a row is a true testament to the quality support of our system and our continued efforts to offer a unique opportunity to members of the military."